Congrats to BC Alum Kevin McCarthy! 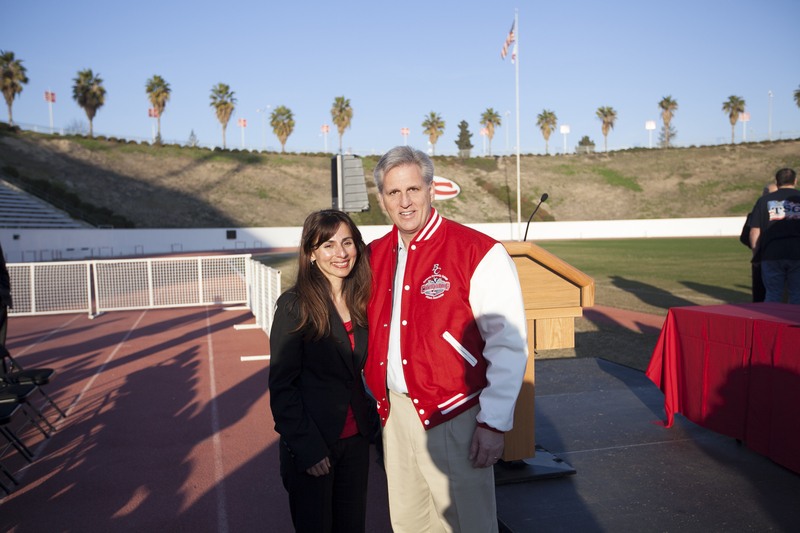 On behalf of the students and employees of Bakersfield College, I send warm congratulations to Bakersfield Congressman Kevin McCarthy on his election as House majority leader. Today, July 31, 2014, he takes Renegade pride with him to the top of the house majority party. Renegade blood flows in Congressman McCarthy’s veins. After the football state championship win two years ago, Congressman McCarthy took time from his busy schedule to congratulate our players. 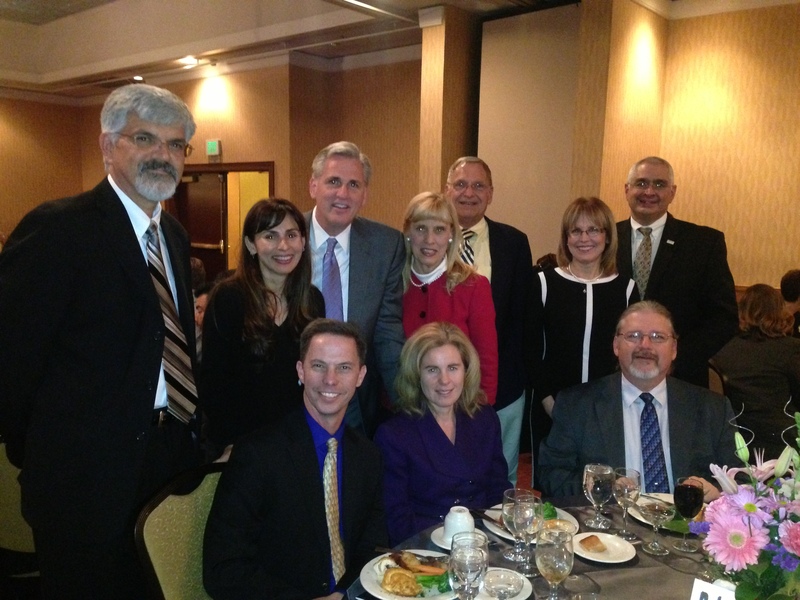 Just this last October, at our Centennial Gala event, Bakersfield College honored Congressman McCarthy for his service to the community with a 100 Stars award. Kevin is a proud Bakersfield College alumna, and we at Bakersfield College celebrate his achievement! ← Delano Relay for Life Raises $2500 for Cancer Research!